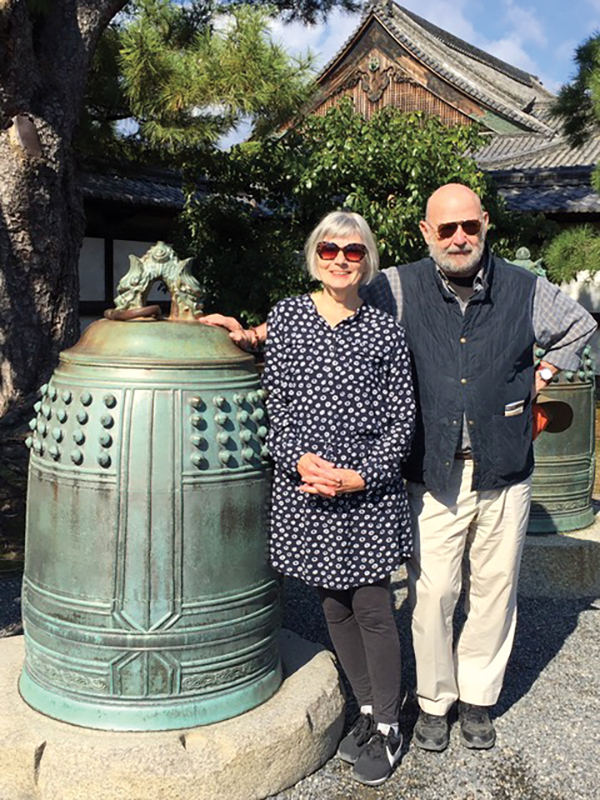 Miriam Weinstein and Peter Feinstein in Kyoto, Japan. NOVEMBER 22, 2018 – While emailing with the Journal editor, I let him know that (lucky me!) I had been on a trip to Japan. “Is there a Jewish angle?” he asked.  At first I thought: What … in Japan? And then I thought: There is always a Jewish angle. No matter where we travel, we bring our Jewish selves. We see the world through Jewish eyes, think with a Yiddishe kop, feel with a Jewish heart. This trip involved lots of temples, but they are all Buddhist (the Shinto places are shrines). Still, I watched the Shinto priest wave his willow branches and thought: Lulav! I saw people at a shrine hang up handwritten notes of hopes and prayers, and thought: Western Wall! I went to the communal bath, where Japanese women arduously clean themselves before immersing in the hot tub, and said to myself: Mikvah! On a previous trip to China, our first day was spent on a tour of the Shanghai neighborhood populated by Jewish refugees who had fled Europe during World War II. The tour guide was Israeli. But Japan does not have much in the way of Jewish sites. I will admit that on the two Shabbats I spent there, one in Tokyo and one in Kyoto, I did not search out a synagogue or expat Jewish group. I am not like my parents who, when they traveled half a century ago, always seemed to identify fellow Yiddish speakers in the most unlikely places. On this trip, my husband and I traveled with a group of Americans. Although there were lots of cultural commonalities among us, we were the only Jews. After a few days, I notice that I watched what I said. No remarks about buying trinkets or comparing the salmon to lox. There were certainly no games of Jewish geography. One person in the group made a remark that struck me as stereotyping Jews. I cringed, but decided to let it go. Then, because we were in Japan when we heard about the shootings in Pittsburgh, my husband and I felt marooned, lonely, and bereft. Nobody in our group mentioned the incident. Traveling is about getting out of our bubbles. We voyage to learn about others, and ourselves. Sometimes the lessons are not the ones that we expect. But that is the idea. Around every exotic corner is the possibility of surprise. Miriam Weinstein writes from Gloucester.